It’s nearly the end of January and, despite my best intentions, I have not yet set out my 2018 goals and aspirations. Unless you count just pulling myself out of the fog of 2017 of course. Well I have had some goals and aspirations mapped out for a while now. The blog has been quiet because I have being keeping my cards close to my chest. Now I’m ready to share and get smart in 2018. I’ve been quiet for the last few months because I have been training. Not daily but consistently. After everything went wrong physically last year I needed time to readjust and regain my lost confidence. I did this with support. I hired a personal trainer to make sure my technique and pace were right as I clearly had lost the ability to do that myself. The prognosis on my PTTD is that it won’t improve past a certain point. This doesn’t mean I am defunct though it just means I have to be careful. I have been working with my PT and health professionals in the good old NHS to stabilise everything else. A strong core, legs, knees, ankles etc to take the pressure off the overstretched tendon. The main goal is to reduce and manage pain so I don’t need surgery but for me I want to run again. It would be pointless setting more goals that I am again going to struggle to achieve. So this time I am making my goals SMART. Specific. Measurable. Achievable. Realistic and Timely. In the past I would normally cobble together something that resembles a plan and then just go for it. These days, because of my foot I have to think smart. This means make it clear to yourself what your goal is. For example, I need to lose 20lbs to take pressure off my foot and strengthen all of the supporting tendons and muscles that keep me steady when running. Not just lose weight and start running again. Because I have been specific I can now break my goal down into measurable mini goals. I have a wedding to go to in May. Mr LMR and I are going away for a few days without the monkeys. Despite the practical and health reasons to achieve my goal I would also like to feel a bit glam to distract from the fact that the foot denies me the joy of heels these days. The mini goals are approximately 1lb a week. Which is a steady and healthy loss. Unachievable goals are things like “I wish I had the body of Kate Moss”. Unless I am planning to buy a body stretching machine this is never going to happen. I can only have the best body for me. I can also never unflatten my foot. Losing weight at a steady pace whilst strengthening everything else is achievable. My PT tells me every week when I smash another full on work out that I wouldn’t of dreamt of taking on this time last year. To make goals achievable it is also essential to be smart and specific about your support. In my case I work better with encouragement. This means sharing my goals and letting in my cheering squad. My PT, my physio and podiatrist, Mr LMR, my monkeys and you lovely lot (especially all of you who keep banging on at me to start writing again). (Thank you by the way). Brace yourself for more pictures of my tomato face on social media. In my case, is this possible around the trials and tribulations of monkey wrangling? Trust me, if they are going to be at their worst, this is the time they are going to do it. (There was a plan). Since I set off in 2018 in pursuit of my goals I have contracted a cold, Little Miss has decided that sleeping is no longer for her and the weather turned bad. Very very bad. (Insert sad face here). These may not look like big hurdles but where fragile motivation is concerned they are huge. Being realistic means that your plan includes flexibility. My mini goals give flexibility in that 2lbs lost one week easily makes up for half a pound or no pounds another. Time off for a cold or bad weather or reducing expectations when it feels like you haven’t slept in a year. (Yawn). Realistic and, yes you guessed it, smart. Finally, and this is important, make your goals time smart. The wedding in May gave me 20 weeks to lose 20 lbs from when I actually started. Blog writing is impossible when you are sleep deprived, have a cold and your monkeys keep traipsing snow in the house you know. Totally achievable. Each mini goal must be time smart too. Let us not forget It just a matter of time. One building block at a time one day makes a house. Well since I started I have already lost 2.5 lbs in 2 weeks (putting me slightly ahead of the game). I have a hen weekend coming up which could be a hurdle in the sense that I could go crazy drinking gin whilst monkey free. This is very possible. But let’s leave the guilt and disappointment behind in 2017 shall we? One weekend will not derail me. 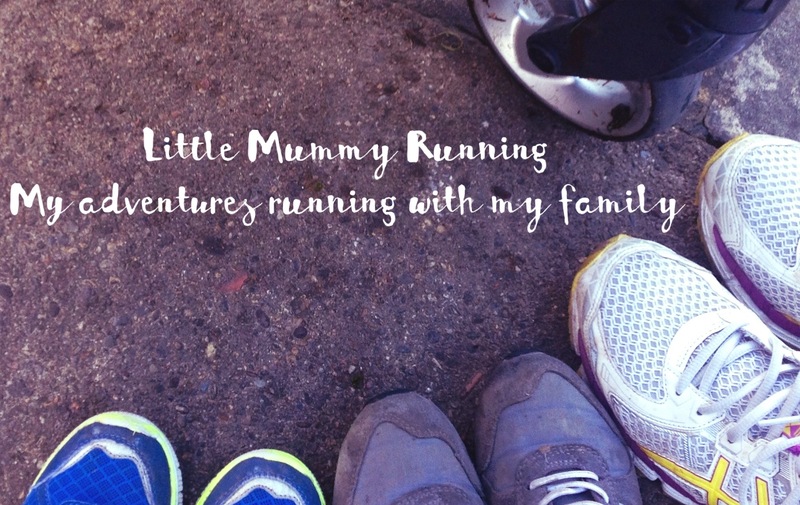 Copyright © 2019 Little Mummy Running.